The Grad Show is an excellent way to identify potential employees. 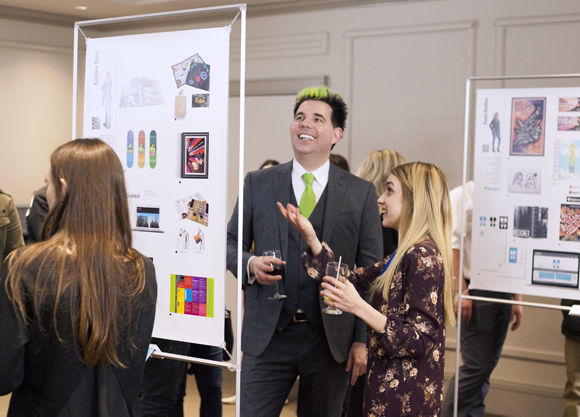 If you can't make it to the show, just click on the Grads link in the upper right menu to see samples of work from each graduating student, along with their portfolio website, PDF portfolio, PDF resume and contact information. Are you a student looking for an exciting career? Come and see what you could be doing in just three years! 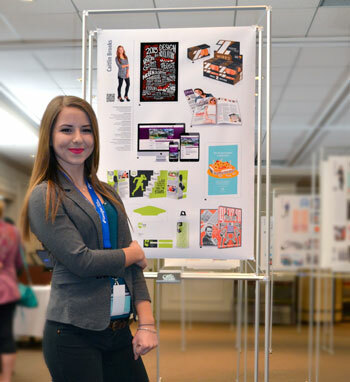 The Grad Show is a great way to see all the exciting opportunities that are available to Georgian College's Graphic Design graduates. Just click on the Grads link in the upper right menu to see the type of work you could be creating.